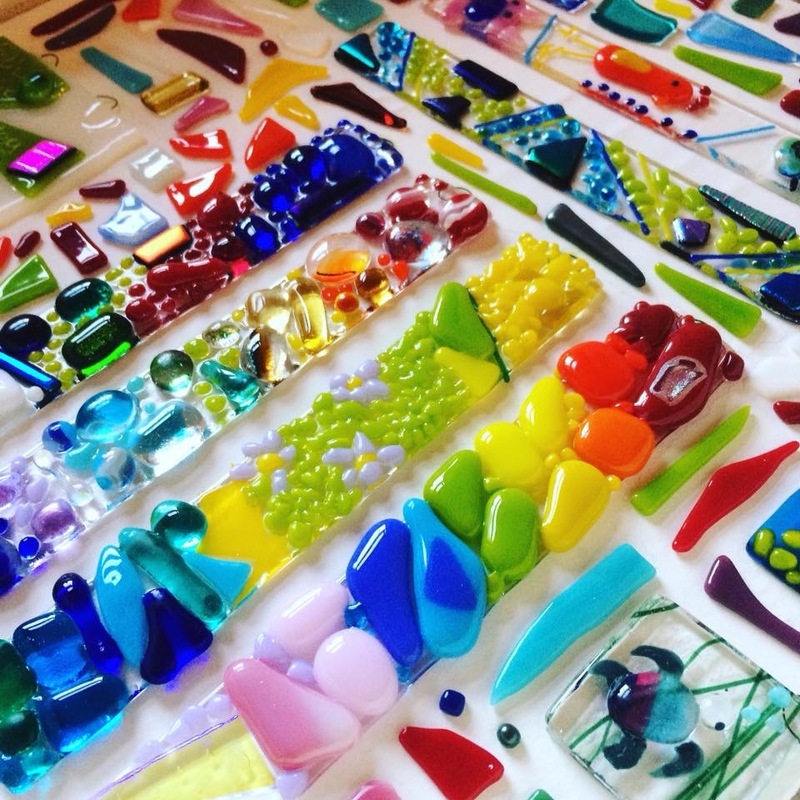 Bring the family to the Hive on Wednesday 17th April to try your hand at Glass Fusing with our resident glass artist Suzie Lavender Contemporary Glass! We’re hosting a drop in and family friendly glass taster session between 11am and 1pm. No need to book, Just come along and choose which item you would like to create! Open to children and adults alike, suitable from school age upwards, Children will need to be supervised by an adult. Items that can be created include Bag charms, pendants, suncatchers and picture tiles, Prices ranging from £8-£16 per person depending upon choice. Items will be taken for firing and then returned to the Hive for collection from Saturday 27th April. The Codsall Hive is a fantastic place to visit with the family: Crafts for all ages, wonderful lunch choices and an extensive drinks menu – come along to glass fuse and make a day of it!